Staff at the Trinity Early Learning School. Children playing at the welcome day. 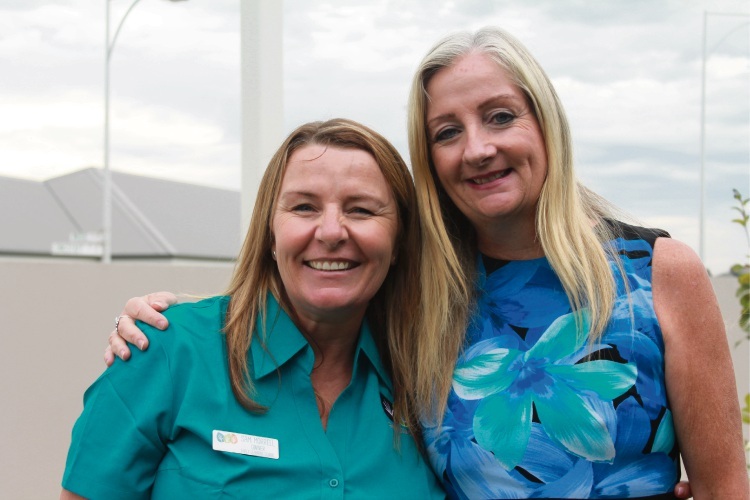 Trinity Early Learning School owner Sam Morrell with Wanneroo Mayor Tracey Roberts. 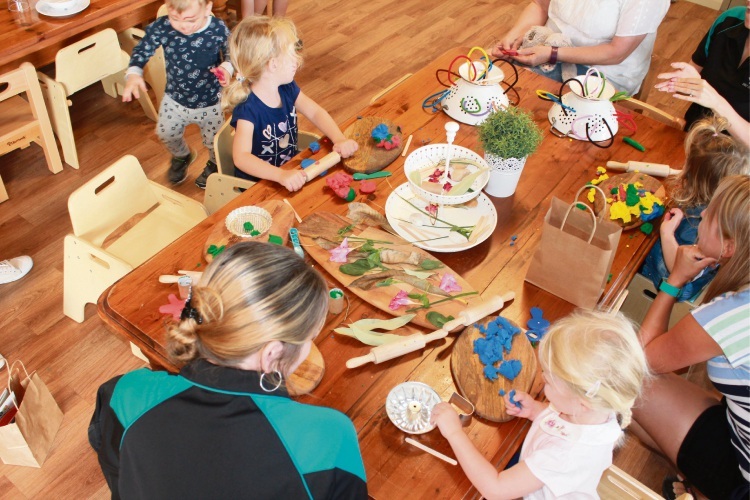 THE Trinity Early Learning School in Alkimos opened last month, with families enjoying face painting, balloon twisting and tours at a welcome day. 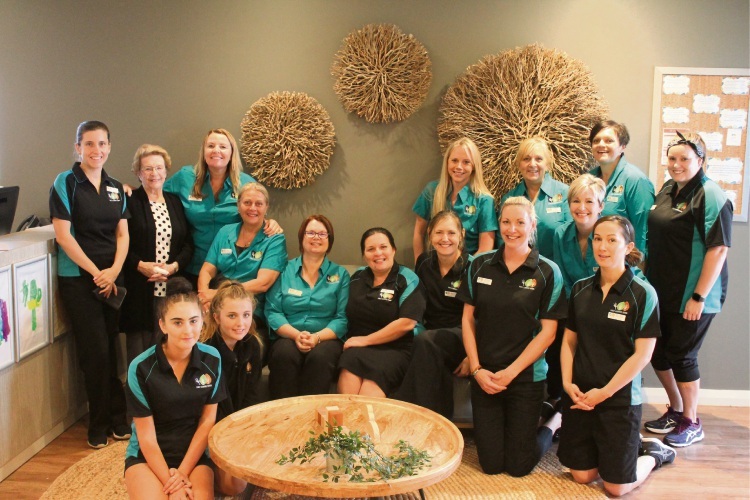 The March 24 event marked the official opening of the centre at Trinity Village Shopping Centre on Longstaff Avenue, attended by Wanneroo Mayor Tracey Roberts. “The rooms and gardens have been carefully designed to promote play-based learning in a beautiful natural environment,” owner Sam Morrell said. Trinity Early Learning School provides early education programs to children up to five years old and is part of a small group of family-owned early learning schools. For more information, email trinity@earlylearningschool.com.au.